Paramount Pictures has unveiled the first trailer for the thriller “Rings,” a new chapter in the beloved RING horror franchise. Watch the trailer here. 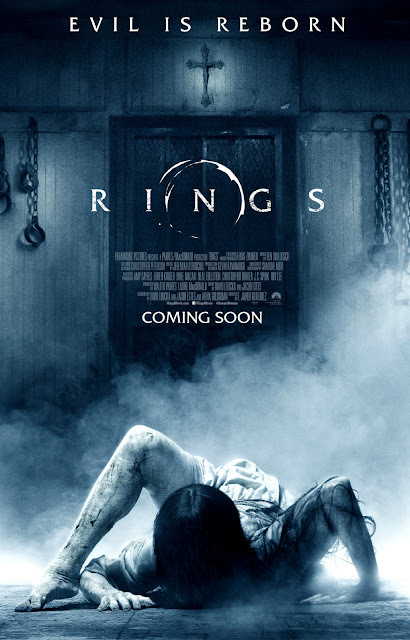 Opening across the Philippines on November 9th, “Rings” is distributed by United International Pictures through Columbia Pictures.